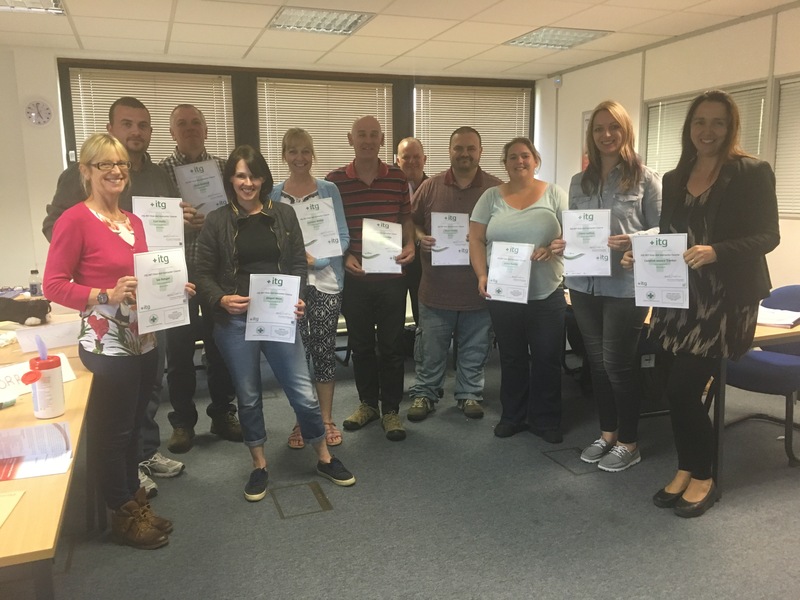 Well done to the latest course on passing our ProTrainings Pet First Aid Instructor course today at our offices in Colchester. 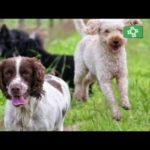 The course enables you to teach the ProTrainings range of Pet First Aid courses including, Security Dog First Aid, Canine First Aid and Dog and Cat care. 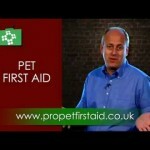 The Pro Pet First Aid instructor course will allow you to teach Pet First Aid to your community, customers or friends. 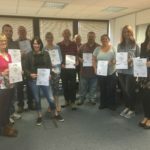 After successful completion, you will be able to hold open courses that will be advertised on the Pro Pet First Aid website and on ProCourses.co.uk. 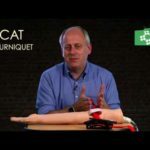 As an instructor, you will also have access to promotional materials, and you will receive commission for e-Learning course sales.